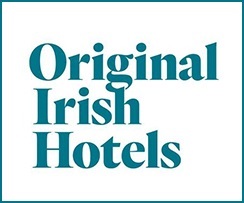 Great Value West Cork Hotel Breaks – book direct for “Best Available B&B” & “Best Available Room Only” offers, “Stay & Dine Special”, “10% Off Advance Purchase” specials, Golden Breaks & much more! Book A Special Offer NOW! Award-winning, family-run hotel where a warm, friendly welcome awaits your arrival. No Booking Fee, Instant Confirmation - BOOK NOW! Truly Unique Irish Pub, Truly Unique Irish Welcome! 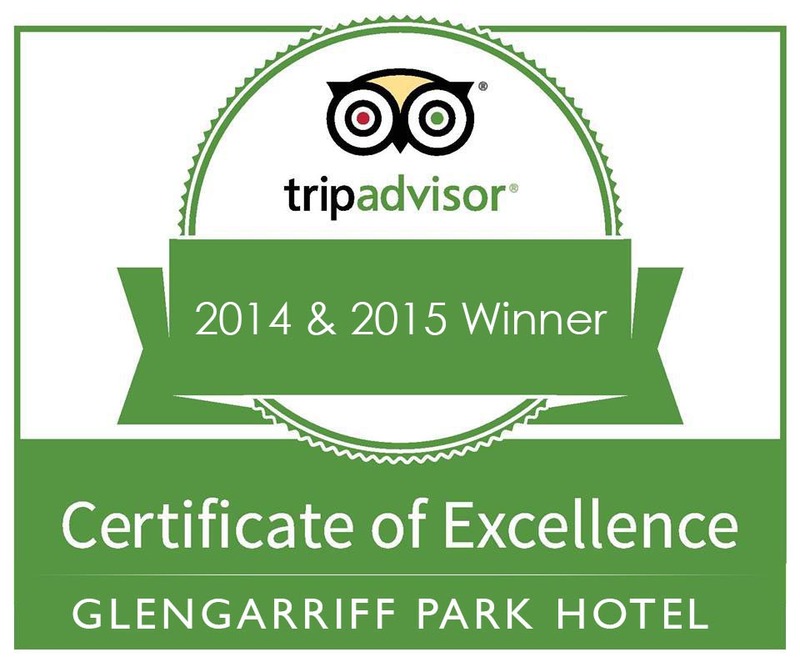 Glengarriff Park Hotel is one of West Cork's most popular hotels. A warm welcome awaits you at this family run hotel, offering luxurious guest rooms, superior dining in Park Bistro & the welcoming MacCarthy’s Bar. Escape to the beauty of West Cork & stay close to the top attractions & activities of this unique region along Ireland's Wild Atlantic Way.